~Backup~ But is it really necessary? 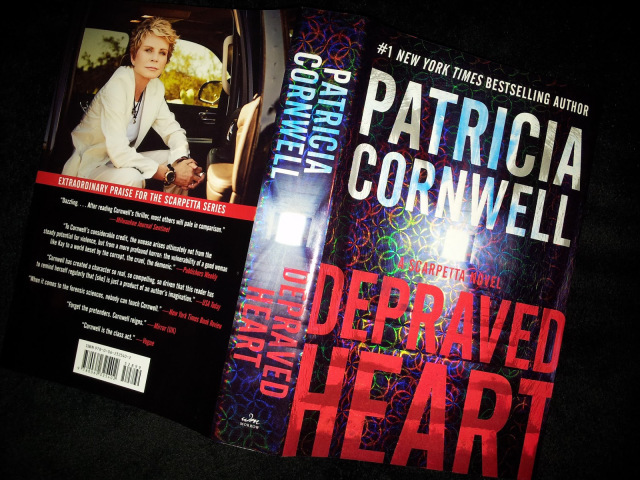 Tonight I'm going in on Patricia Cornwell's latest Scarpetta release, Depraved Heart. I'm praying on everything it's better than last year's Flesh and Blood. I won't even plot my expectations in this post. At the end of the day, I love Kay Scarpetta. I just don't have any reservations for taking digs at Cornwell's story should it fall short. So it's time to light the candles, turn on the heater, and slip under the covers for another crime-riddled adventure. That hopefully makes some damn sense! No seriously, last year's Flesh and Blood was so bad I DNF'ed it and skipped to the last pages. IN OTHER NEWS. If Cornwell's latest fails, I have this interesting book to fall back on. For some reason I went to two different stores in search of Tess Gerritsen's latest, Playing with Fire. It was my intent to have it handy as a weekend reading back up to Cornwell. However, I just couldn't find it. Not even Barnes and Nobles had the book out! 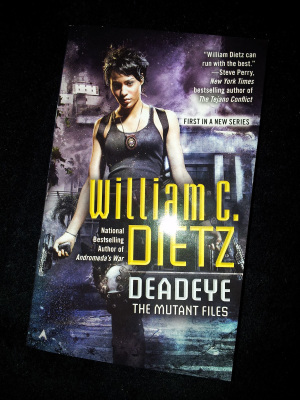 Regardless, I finally got the balls to take on William C. Dietz's urban fantasy novel, Deadeye. Depraved Heart has been in my lap all morning. I woke at about 8am and didn't get out of bed (officially) until 1pm. I'm 262 pages in and I have to say I'm really, really enjoying it. It has absolutely zero motion. No motion or traction at all. Characters sit around from scene to scene deducting, contemplating, and rehashing a collection of concerns and story matter. Zero moment. Yet! 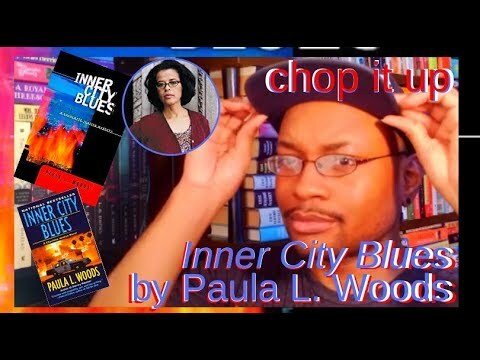 I absolutely am hooked as to what's going on, and where the story will go. I may be bias because I genuinely like Scarpetta's first person POV, as well as the other characters. So I don't feel too slighted by the lack of movement in the story. It's like sitting down with old friends and.... I'll leave that for later. No, really. I'm actually enjoying the book. Besides, the weather–which is wet and chilly–helps the experience. I'm hoping to have the book complete tomorrow. Much, much better than last year's disaster, Flesh and Blood. While Depraved Heart reads like a stalled jalopy, it's a lot more reader-friendly and comprehensible than the spaghetti-splaying Flesh and Blood.